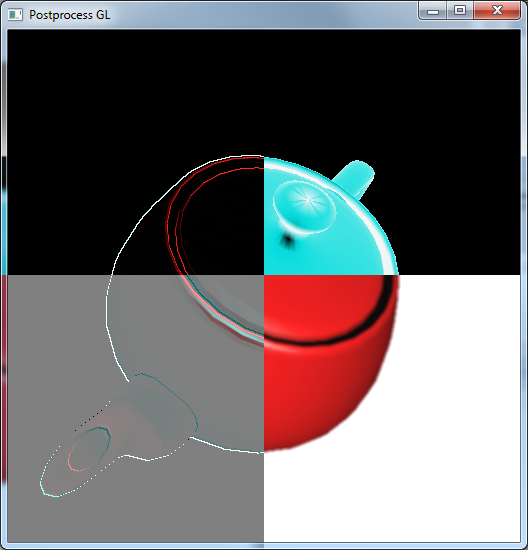 In this post, I will analyze the CUDA implementation of the N-Body simulation. 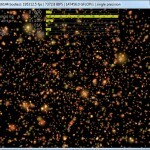 The implementation that I will be using as a reference for this article is provided with the CUDA GPU Computing SDK 4.0. The source code for this implementation is available in the “C\src\nbody” in the GPU Computing SDK 4.0 base folder. I assume the reader has a good understanding of the CUDA programming API. 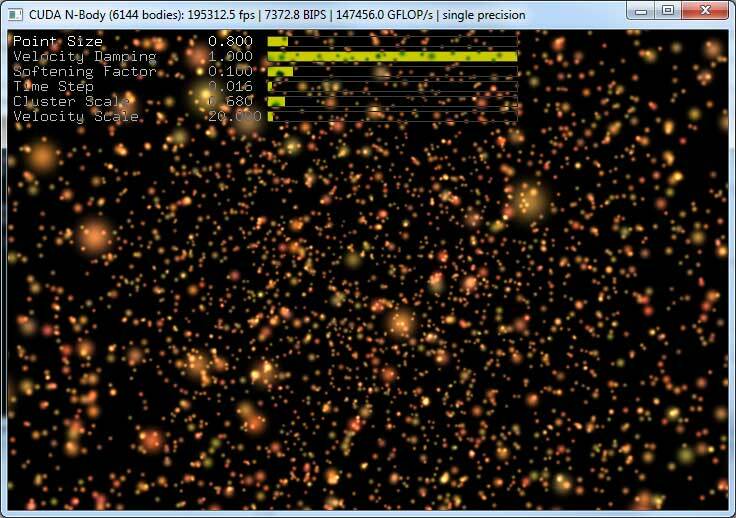 In this article I will provide a brief introduction to OpenCL. OpenCL is a open standard for general purpose parallel programming across CPUs, GPUs, and other programmable parallel devices. I assume that the reader is familiar with the C/C++ programming languages. I will use Microsoft Visual Studio 2008 to show how you can setup a project that is compiled with the OpenCL API. 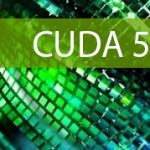 In this article I will discuss a few of the best practices items as described in the “CUDA C Best Practices Guide”. This guide mentions about 40 best practices over more than 70 pages of documentation. This might be a bit more information than the average casual programmer will care to understand. In this article, I want to focus on what I feel are the most important best practices that will result in a direct performance increase to your CUDA application. 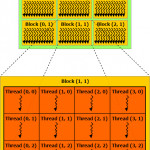 If you are not familiar with CUDA yet, you may want to refer to my previous articles titled Introduction to CUDA, CUDA Thread Execution, and CUDA memory. In this article, I will introduce the different types of memory your CUDA program has access to. I will talk about the pros and cons for using each type of memory and I will also introduce a method to maximize your performance by taking advantage of the different kinds of memory. In a previous article, I gave an introduction to programming with CUDA. 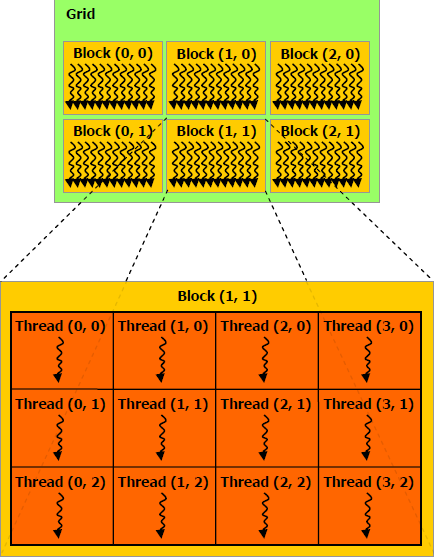 Now I’d like to go into a little bit more depth about the CUDA thread execution model and the architecture of a CUDA enabled GPU. I assume that the reader has basic knowledge about CUDA and already knows how to setup a project that uses the CUDA runtime API. 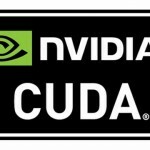 If you don’t know how to setup a project with CUDA, you can refer to my previous article: Introduction to CUDA. 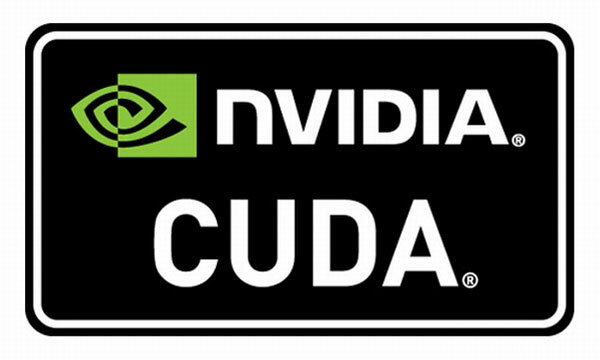 In this article, I will give a brief introduction to using NVIDIA’s CUDA programming API to perform General Purpose Graphics Processing Unit Programming (or just GPGPU Programming). I will also show how to setup a project in Visual Studio that uses the CUDA runtime API to create a simple CUDA program.